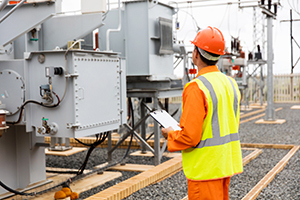 The Occupational Safety and Health Administration (OSHA) is reminding employers, managers, and supervisors to keep up an active role in their safety programs. OSHA’s new fact sheet, Safety Walk-Arounds for Managers, provides suggestions for conducting inspections that can help them evaluate the effectiveness of their current safety and health efforts, and communicate directly with workers about job hazards. OSHA describes three parts of the safety walk-around: pre-inspection, inspection, and post-inspection.